In October of 2007, I wrote a tune called the DADGAD Blues and posted it to YouTube just for fun. I never expected anyone but my son to see it, but as of today, it has been viewed 43,858 times, and the companion video, How to Play the DADGAD Blues has been viewed 49,448 times. I am amazed that so many people have watched this video, and I've appreciated all of the comments. It's crazy to think that people around the world are watching this. Now a guy named Peter Oslak has posted a video of a tune that he wrote that he says was inspired by my DADGAD Blues. Thanks Peter, I like your version a lot! Great playing too. I meet a lot of adults who say they wish they could play music, or they say that they can't carry a tune. Guess what, you can. That guitar in your closet is older than these kids. Get it out and start making music, you really can learn to play or sing. 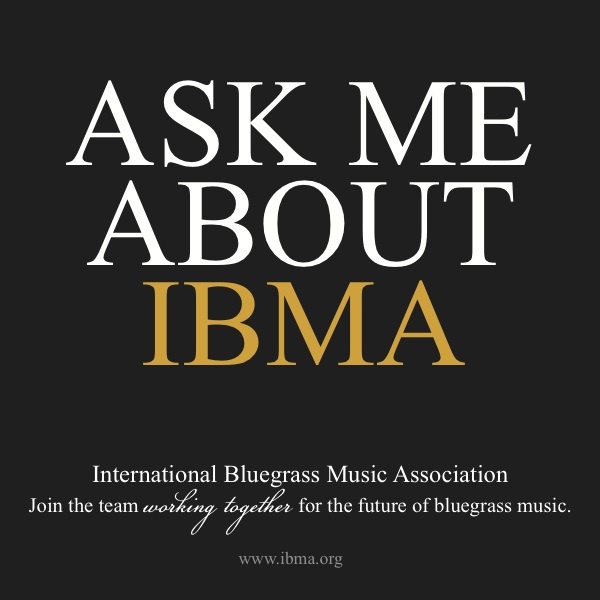 I was honored last year to be asked to join the Board of Trustees of the International Bluegrass Music Museum. The museum is in my home town of Owensboro, Kentucky and I'm really enjoying getting back home occasionally. The museum was just profiled in the Joan Lunden World Progress Report, thanks to the Owensboro-Daviess County Convention and Vistitors Bureau. The video gives a great overview of Bluegrass and the museum. Enjoy! When I travel, I usually carry my Martin Backpacker Mandolin. It doesn't sound great, but it's a real mandolin and is OK to practice with. I just noticed this little toy electric guitar called the Gakken Mini Electric Guitar, which would be even smaller than my mandolin and might be a lot of fun with headphones. This guy sure makes it sound good for a $60 guitar! It is available in the U.S. as a kit from Make Magazine. I wonder what would happen if I took a neck from a guitar and added the guts from this? It is an amazing time to learn to play music, what with YouTube, online lessons and the ability to do video collaboration with almost anyone in the world for free. It was pretty different when I started to learn to play music. I learned my first few guitar chords from a woman in Owensboro, Kentucky named "Shorty." I remember she always wore a dress and that she was not tall, but I'm afraid I have no idea what her real name was. She taught at a music store that was on Triplet Street. After learning a few chords and how to pick out a couple of old folk songs, I started learning by listening to albums and cassettes. I'd sit in front of the stereo and try to pick them out, and I think that's how I learned to play by ear. Now we have backing tracks, and I get a kick out of playing along with the band. 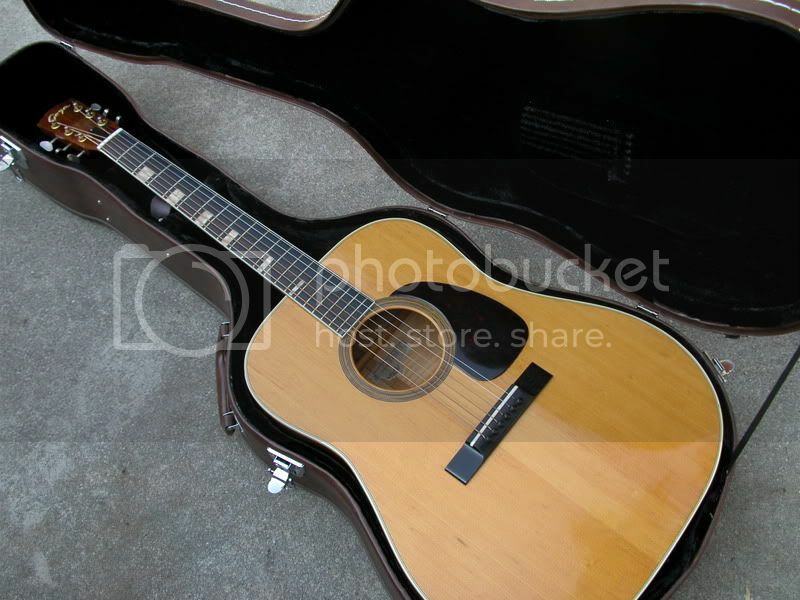 Just do a search on backing tracks, or go to freshbt.com which is one of my favorites. Here's a recording of me playing along with one I found there - I'm playing the lead guitar, probably using the Fender Telecaster that my son Christopher gave me a few years ago. I wasn't trying to produce a great recording, and I'm only playing one instrument in the mix, but it's fun to just loop one of these backing tracks over and over while trying to figure out new riffs to play. Here is one of his more recent videos, and he's even more amazing. When his first videos were posted, some people thought they were faked, but he's the real deal.